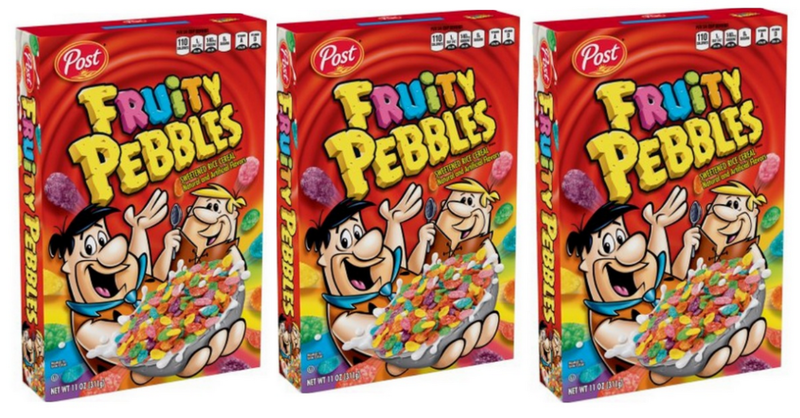 Steward of Savings : Post Fruity or Cocoa Pebbles Cereal, ONLY $0.50 each at Dollar Tree! 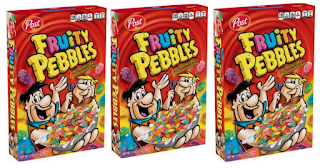 Post Fruity or Cocoa Pebbles Cereal, ONLY $0.50 each at Dollar Tree! Go here to print>> $1.00/2 Post Fruity or Cocoa Pebbles Cereal Coupon! USE (1) $1.00/2 Post Fruity or Cocoa Pebbles Cereal Coupon!